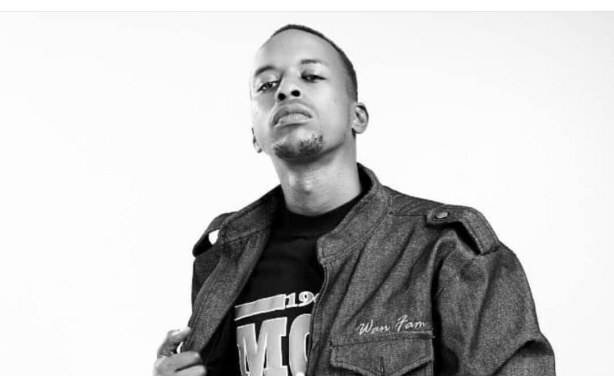 Chris Kantai, popularly known as Kantadda, is regarded as one of the pioneers of hip-hop music in Kenya. 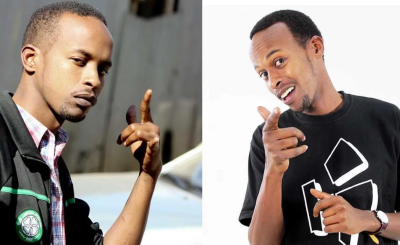 He rose to fame in the early 2000s with songs like "Huu ni Nani G" (Swahili for Who is this G), and the popular track "Happy" featuring fellow Kenyan rap star Stella Mwangi. He died in hospital after experiencing breathing problems.